Prince Narula & Yuvika Chaudhary's Cocktail Night Was Even More Entertaining Than Bigg Boss! Prince Narula and Yuvika Chaudhary's love story began on the sets of Bigg Boss season 9 and now the two are tying the knot! 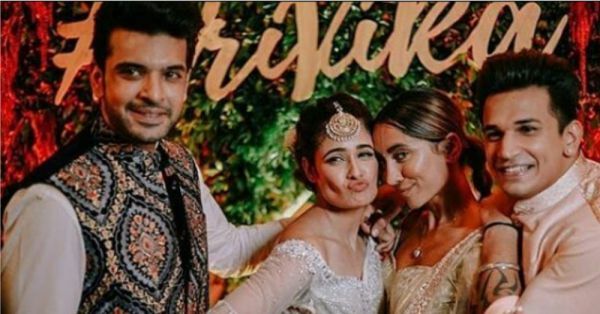 Post the beautiful Mehendi ceremony, they held a sangeet and cocktail which was attended by close family and friends including actor Karan Kundra and his girlfriend Anusha Dandekar, Keith Sequeira, Rochelle Rao, Rannvijay Singh Singha, Priyanka Singha, Claudia Ciesla, Mandana Karimi, Priyank Sharma and Terence Lewis. 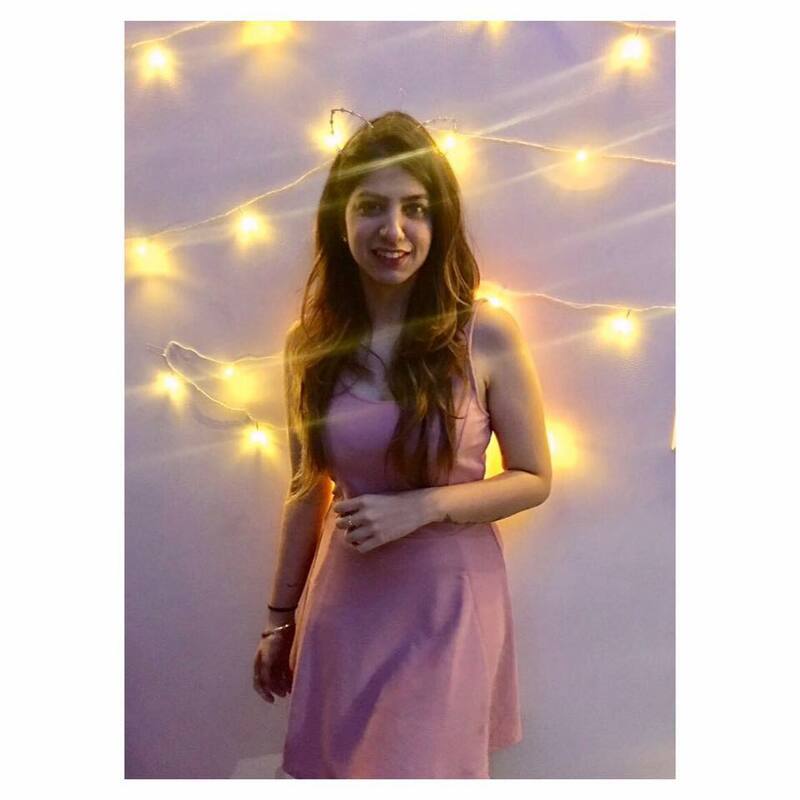 Their cocktail and sangeet ceremony seems to be building up to the perfect wedding!